Dr. Douglas Scott of The University of British Columbia was one of three Canadian members of the Planck Team – a group of international researchers dedicated to measuring the composition and evolution of the universe – awarded the 2018 Gruber Prize for Cosmology. Between 2009-13, the Planck Team generated a wealth of data from the European Space Agency’s Planck satellite observatory. In so doing, the team assembled a composite map to analyse – with more precision and accuracy than any previous research – the contents and makeup of the early universe.Their data have transformed theoretical research in cosmology, opening the door to further exploration into the contents and evolution of the universe for decades to come. 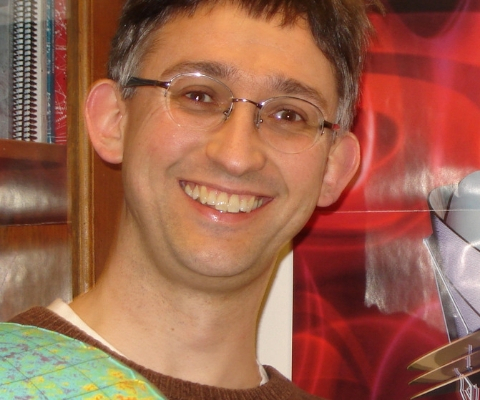 Dr. Scott’s interests include examining how structure formed and the numbers that describe the entire cosmos. “While parameters are being measured to greater and greater precision, and the physics of galaxy formation are being dissected in ever increasing detail, we are still left with many unsolved puzzles,” he says. Following an undergraduate in astrophysics from the University of Edinburgh in 1986, Dr. Scott obtained a doctoral degree from the University of Cambridge in 1991. After postdoctoral work at the University of California, Berkeley in the early 1990s, he joined UBC’s faculty in 1995. He is currently a professor in UBC’s Department of Physics and Astronomy. 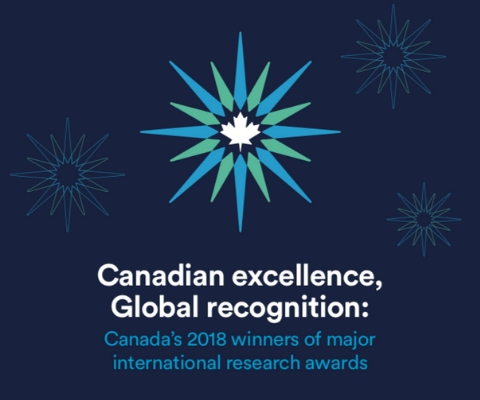 *Douglas Scott is one of 17 Canadian winners of major international research awards in 2018 featured in the publication Canadian excellence, Global recognition: Canada’s 2018 winners of major international research awards. These researchers are tackling big problems and helping improve quality of life in Canada and around the world.